The commonly-called pencil cactus (Euphorbia tirucalli) is a member of the Euphorbia family. It is a succulent and not a true cactus. Like the thousands of other types of Euphorbias, the pencil cactus has milky white stem sap that can irritate the skin. Another common name for the pencil cactus is milkbush, due to the milky white sap the plant releases when the stems are broken. A pencil cactus is an excellent houseplant and provides a distinctive shape within an indoor landscape. These tropical plants are native to Africa and India. In a healthy greenhouse habitat, the pencil cactus can grow up to 30 feet high and it’s not uncommon for a houseplant variety to grow over 6 feet tall. 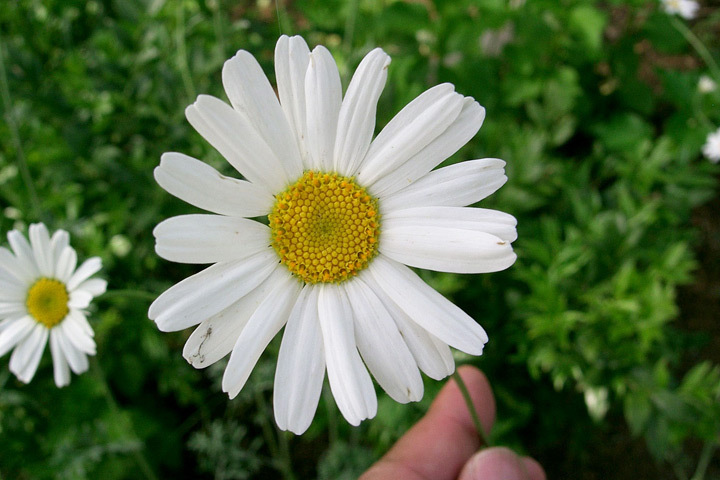 The plants have slender, slightly toothed stems without any foliage growth. The name derives from the branches, which are about the diameter of a pencil. When new branches sprout, the end of the branch can be tinted slightly pink and tiny leaves may appear. These leaves will disappear once the branch matures. Because the plant is so easy to care for and can grow to such extreme heights, they are more valued for their novelty than their sheer beauty. The pencil cactus prefers bright, full sun. A sunny windowsill is a perfect location for this plant. 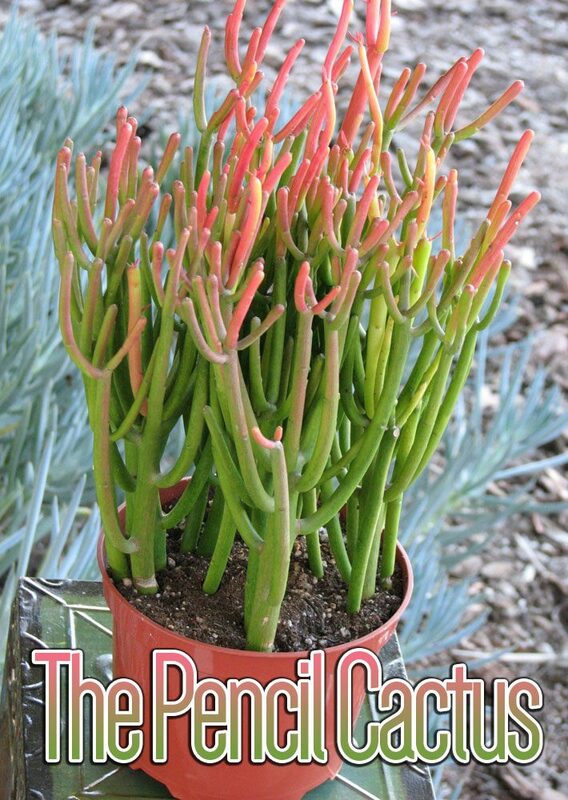 It thrives with mild, warm temperatures, ranging from 65 F to 70 F. Temperatures around the plant should not drop below 50 F. The watering care for this succulent is very easy. It only needs water every two to three weeks in the summer and no water is needed in the winter. 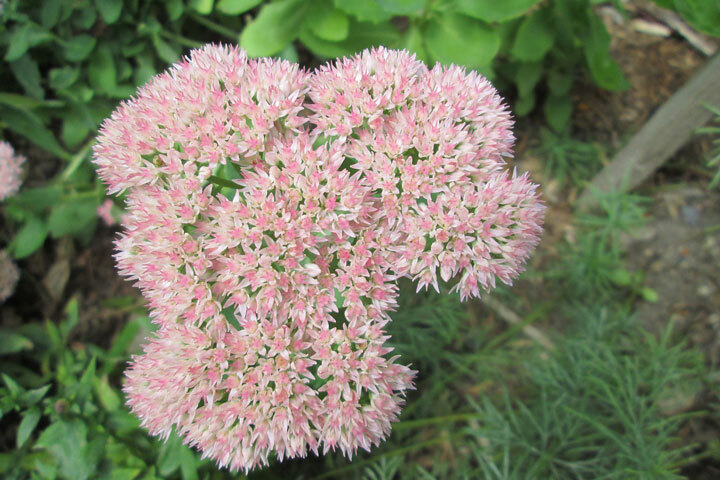 In the fall and spring, reduce watering to every month. Make sure the soil is gritty and well-draining. Any excess moisture needs to drain or be able to evaporate otherwise you risk root rot. Feed your pencil cactus with a controlled-release fertilizer at the beginning of the growing season or weekly with a weak liquid solution. Use a balanced 20-20-20 fertilizer at 1/4 strength on mature plants and a fertilizer with less nitrogen on young plants. When handling a pencil cactus, take safety measures to avoid any contact with the sap. Gardening gloves, protective clothing, and eye protection is recommended. The toxin in the sap can cause an anaphylactic reaction. While this is often cleared up with an antihistamine, occasionally more severe reactions can occur. Take particular care with this plant if you have small children or pets in the household. A pencil cactus can be readily propagated from cuttings. 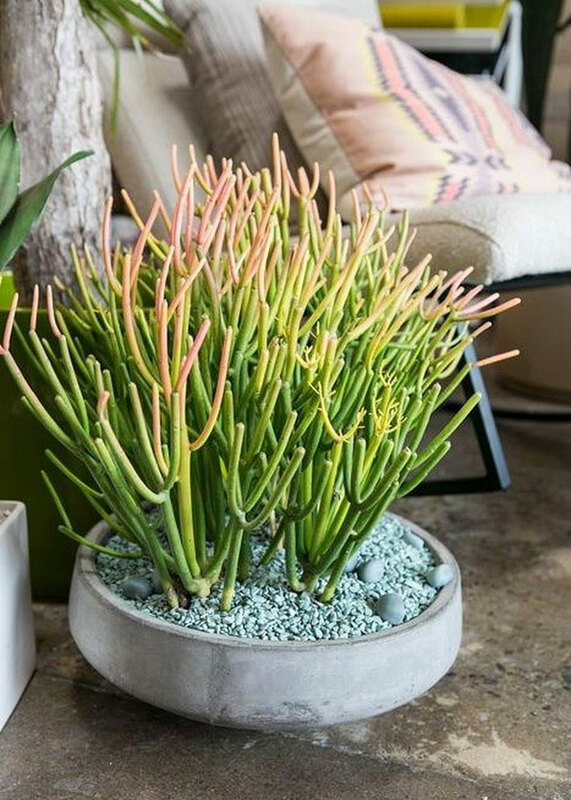 After taking a cutting, dip it in fresh water to stop the flow of latex, then allow the cutting to dry for a week and form a callous before potting it in moist sand or a cactus mix. During trimming and propagation, take protective measures to avoid getting the latex on your skin or in your eyes. Repot the succulent as needed, preferably during the warm season. To repot a pencil cactus, make sure the soil is dry before you begin. 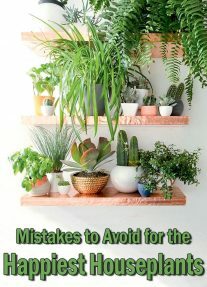 Gently remove the plant from the pot and knock away the old soil from the roots, making sure to remove any rotted or dead roots in the process. Treat any cuts with a fungicide. Place the plant in its new pot and backfill with potting soil, spreading the roots out as you repot it. Leave the plant dry for a week or so, then begin to water lightly to reduce the risk of root rot. 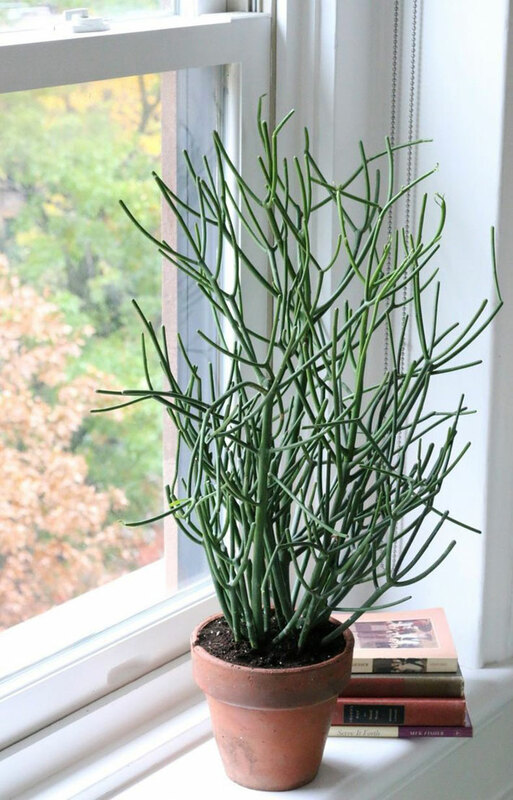 Your pencil cactus can be trimmed back if they become too large. Again, always wear protective clothing anytime you are handling this plant.